Tauranga is home to the beautiful Mount Maunganui Beach – it’s famous for its sunny climate, white sand surf beaches and relaxed lifestyle. Your ship will berth in the Port of Tauranga – a dramatic harbour dominated by Mount Maunganui – or Mauao, which rises 232m from the water. Known as the ‘fruit bowl’ – the Tauranga region is the heart of New Zealand’s kiwifruit industry and a powerhouse in New Zealand agriculture. Its also an area area surrounded by forested mountain ranges and deep ravines and dramatic waterfalls. A shore tour in this port is an excursion which will leave memories of great scenery, warm climate and lifestyle. 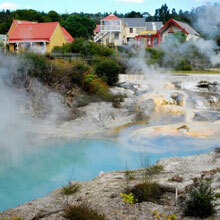 Rotorua is well-known for its geothermal activity and rejuvenating spa therapies. The town is surrounded by sparkling lakes, forests, mountains and rivers which all provide a base for a great range of adventure activities. Situated about 1 hours drive from the Tauranga Port, Rotorua is steeped in Maori history and is the perfect place to hear the legends and experience the arts and crafts of New Zealand’s native people. Rotorua was New Zealand’s first true tourist destination with the Pink and White Terraces on the edge of Lake Tarawera – these were sadly destroyed in a volcanic eruption in 1886. A day tour to this region from your cruise ship will unveil beautiful scenery as well as providing you an enriching cultural experience. Join us on a day tour of Rotorua our main destination is Te Puia –the premier Māori cultural centre in New Zealand - a place of gushing waters, steaming vents, boiling mud pools and spectacular geysers. Our Māori tradition lives on in the valley of Te Whakarewarewa, you will take a guided tour of the attractions, insight into our Māori culture and our National Carving and Weaving Schools of New Zealand. 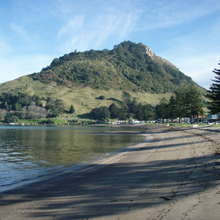 You will be back to port early in the afternoon, with time to enjoy the Mount Maunganui Beaches and Village before departing to your next port. Amazing Geothermal sights and pampering Polynesian Spa Experience the geothermal wonders and traditional Maori culture of Rotorua at TePuia, including wood carving and flax weaving, plus the native Kiwi bird. Visit the famous Polynesian Spa for relaxation and pampering. Experience the geothermal landscape of Rotorua, a unique destination in New Zealand. 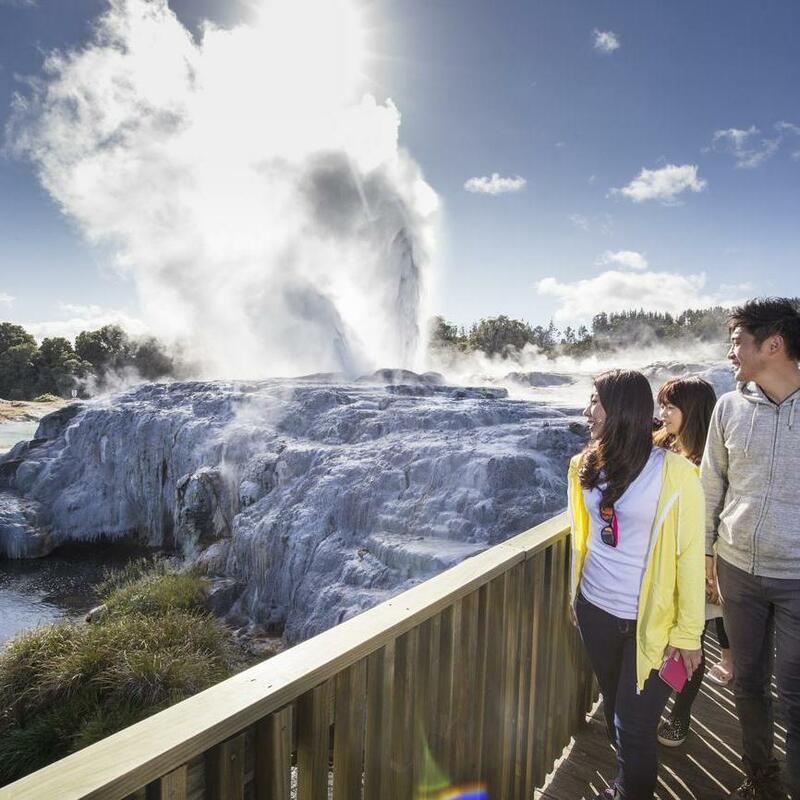 Visit Te Puia, Rotorua's leading destination for Maori culture and geysers, plus Hells Gate, an out of this world landscape full of steaming vents and bubbling mud. 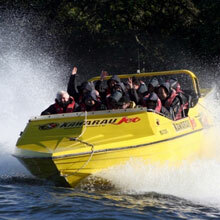 Maori Culture, Geothermals & Jet Boat action! Combine the traditional highlights of Rotorua, Geysers, Mud Pools and Maori Culture at Te Puia plus the exhilaration of a Jet Boat ride on Lake Rotorua to visit the privately owned nature reserve and bird sanctuary of Mokoia Island. Experience the geothermal wonders and traditional Maori culture of Rotorua at TePuia, including wood carving and flax weaving, plus the native Kiwi bird. 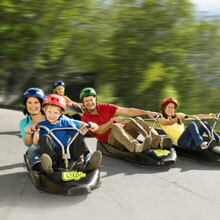 Then visit Skyline Skyride for fun activities for all. Combination of amazing Geothermal sights and awesome sheep show! Experience the geothermal wonders and traditional Maori culture of Rotorua at TePuia, including wood carving and flax weaving, plus the native Kiwi bird. 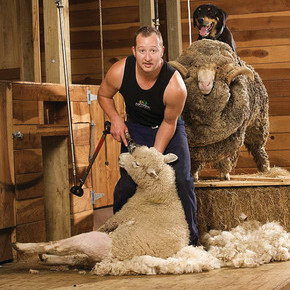 Visit the famous Agrodome where you can see the Sheep and Farm show. Take a Guided Tour through the geothermal wonders of Rotorua's geysers and mud pools amidst the Living Maori Village of Whakarewarewa, plus enjoy a cultural performance and see the highlights of Rotorua City with stunning scenery and lakes on the way. The ultimate geothermal tour includes two of Rotorua's most active geothermal destinations, the Living Maori Village of Whakarewarewa AND the extensive Wai-O-Tapu geothermal wonderland. We also see a Maori cultural performance and highlights of Rotorua City. This Tauranga Highlights Tour includes a visit to the historic Elms Mission Station, as well as all the sights of Tauranga and Mount Maunganui. 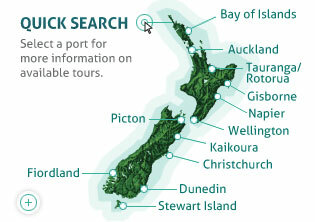 We also visit a kiwifruit orchard, and see great scenery from a viewpoint. Combination of the Hobbiton Express and Rotorua Highlights tour. 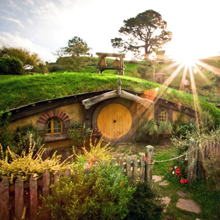 At Hobbiton you will learn how this hidden valley was transformed into the amazing movie set. 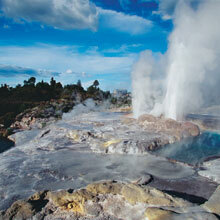 Plus we visit Rotorua for all the sights including Te Puia to see geysers and mud pools. Included in price: A Hobbit Ale at the Green Dragon, Entry fees to Te Puia included, Entry to Hobbiton and tour, Experienced guide. 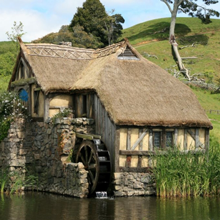 Our tour to Hobbiton, a short drive from Tauranga, takes us to the farm selected by Peter Jackson as a setting for his Lord of the Rings and Hobbit movie masterpieces. 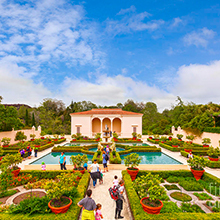 A guided tour will bring to life scenes from the movies, plus time for lunch at the Green Dragon Pub.